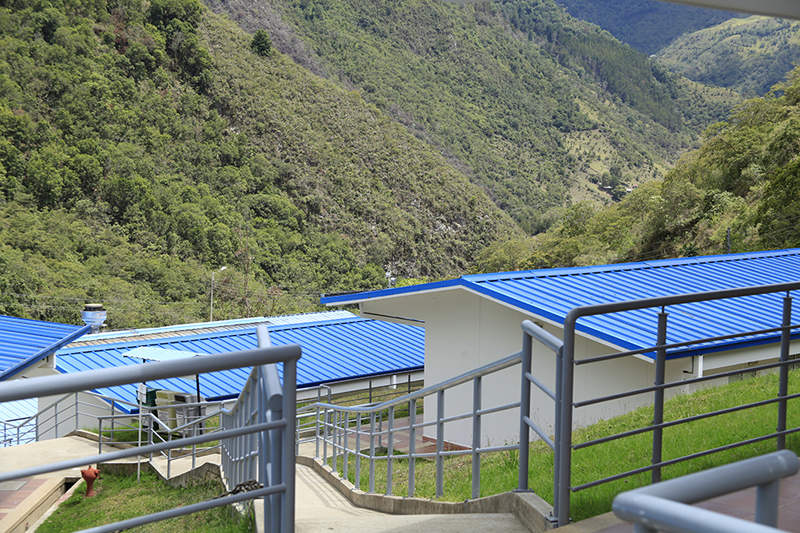 Sociedad Minera de Santander – Minesa, is a Colombian gold mining company focused on the development of the Soto Norte project which is located in the department of Santander in north-central Colombia. 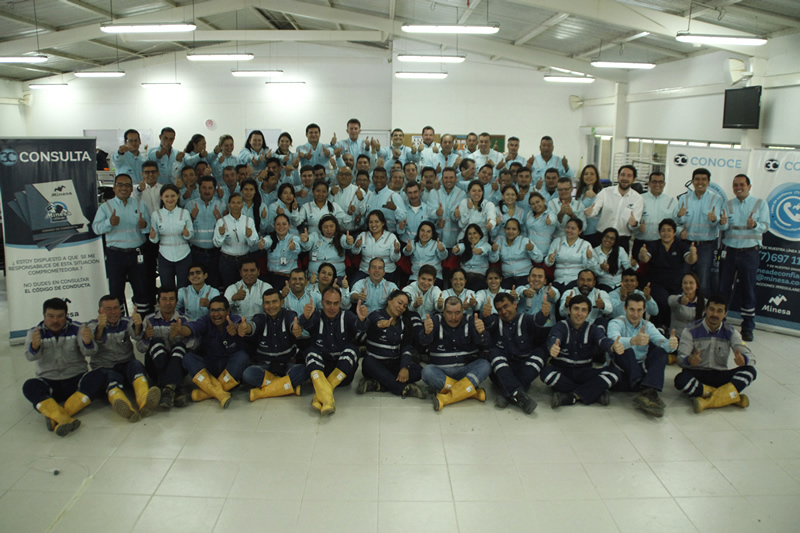 We adhere to world class standards in safety, environment and operations.The Soto Norte project is currently in the exploration stage, producing the technical, environmental and financial studies required for the development of a world-class underground gold mining project. 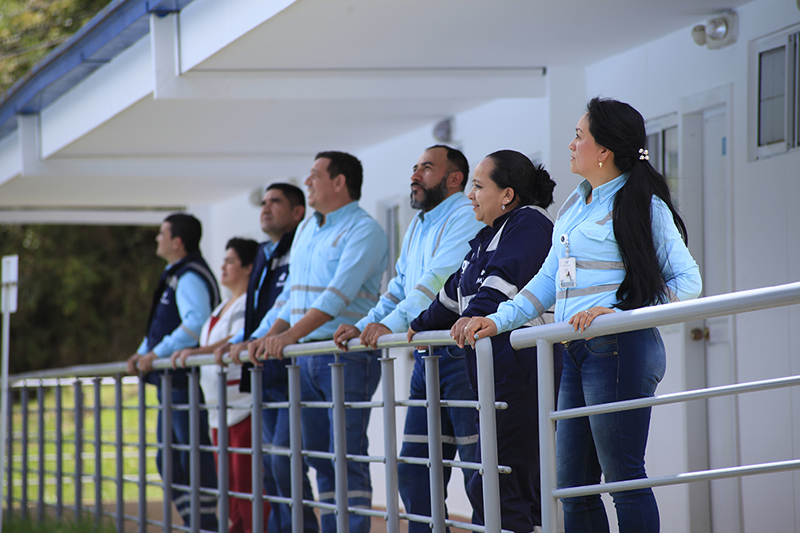 We are committed to generating value for our employees, communities and shareholder, and this is reflected in our development of a sustainable operation which respects the environment and the safety of our people. 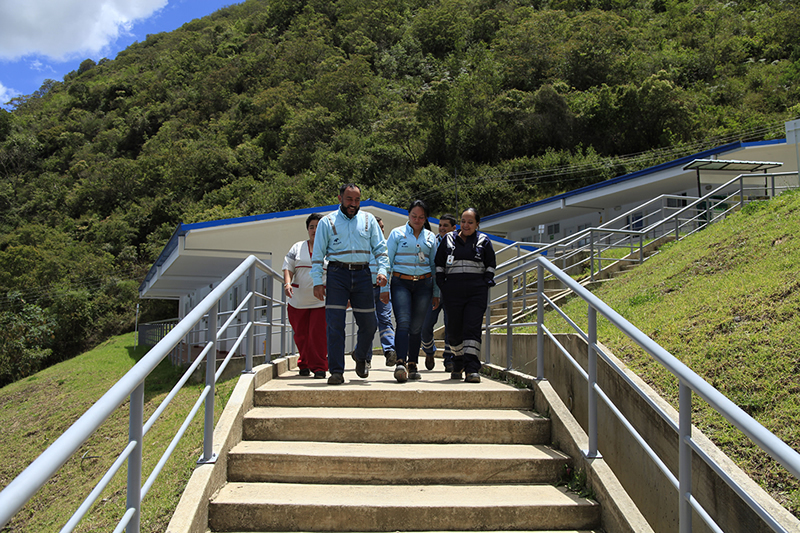 Under these guidelines, we have adopted the goal of becoming a leading company in responsible mining and a driving force of national and regional development. We are supported by our shareholder, Mubadala Development Company, an investment and development company owned by the government of Abu Dhabi.